Handling Tantrums in Children and Coping with Eating Blues. Before we can teach children what we expect of them in any situation, we must clearly define ourselves what we want to have happen. 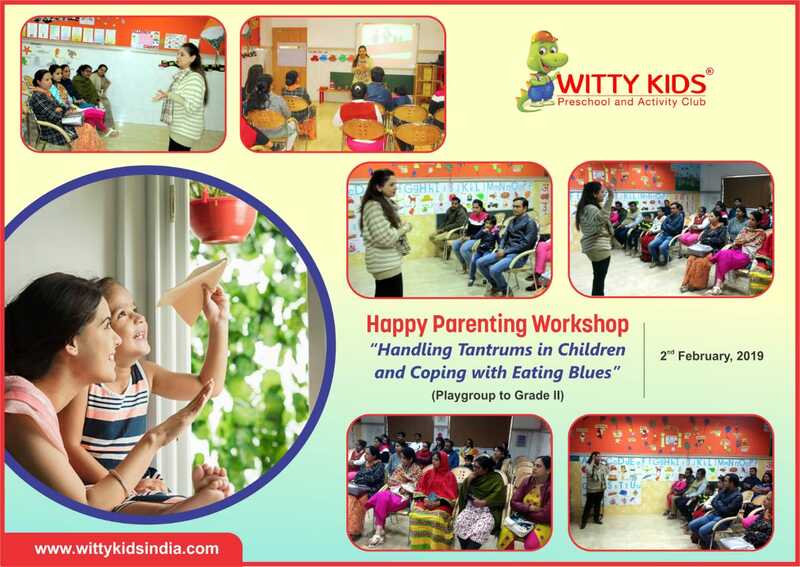 At WIS,Udaipur, an enlightening workshop on, "Handling Tantrums in Children and Coping with Eating Blues" was organised for parents on 2nd February, 2019 conducted by Renowned Teacher Trainer Parent Counsellor Ms. Sheetal Kapoor. The interactive session helped parents to understand how to effectively use positive discipline and limit setting, to help their child begin to internalise the rules and learn self control. Parents shared their personal experiences as well as heard other parents perspectives. It was an invaluable and informative session which helped parents to deal with significant issues in the lives of their children. 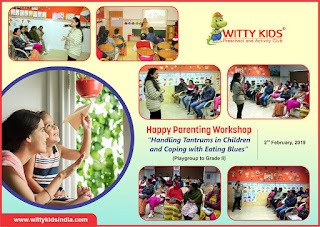 The workshop concluded with the positive thought that it's nice to actually believe that parenting does come with a handbook and we don't have to fear a tantrum or feed one either! !